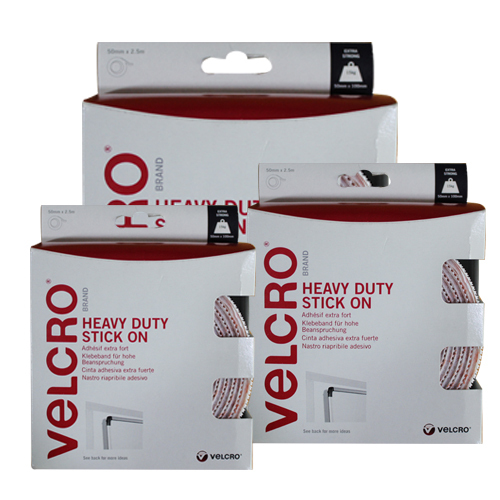 When extra strength and no fuss with nails or screws is preferred VELCRO brand Heavy Duty Stick On is the one for you! 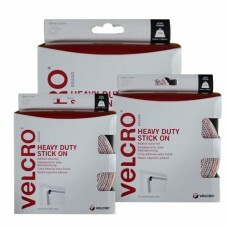 Incorporating a 50% stronger closure and adhesive that can be used indoors and out, securing items such as temporary number plates, first aid kits and outdoor torches has never been so quick or easy. 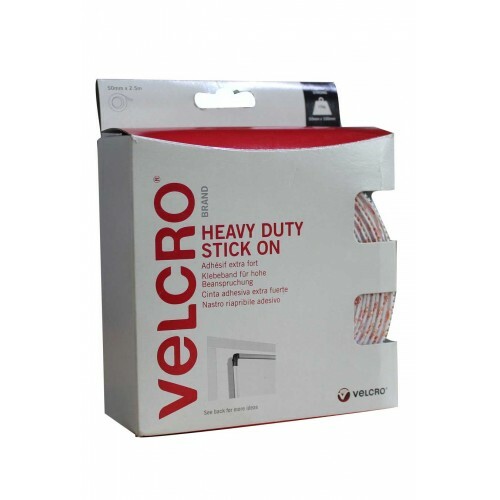 Holds up to 7kg per 5mm x 5mm square piece or 4kg per coin for medium to heavier weight items. Just clean the surface you are adhering to, peel backing from tape and apply with pressure to surface. Available in 3 sizes and 2 colours.